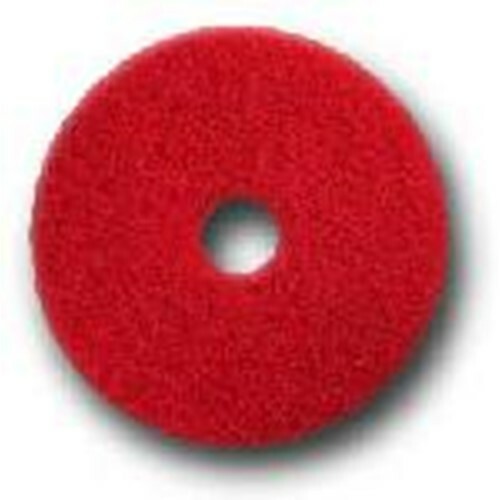 Hillyard Floor Care Pads 8 inch, Red, HIL42208, restores gloss to lightly traffic areas. Less aggressive than Green or Blue. Ideal for automatic scrubbing.